Elizabeth Juelich focuses her practice on family law and estate planning, and both practice areas require an attorney to get to know clients on a personal level. Ms. Juelich takes a thorough, responsive approach to every case, which has garnered respect from her... Read More. 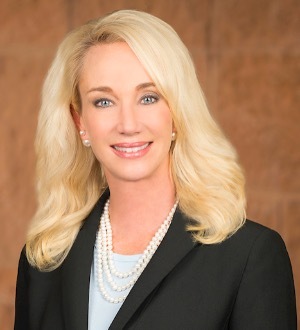 Charla Bradshaw is an accomplished board certified family law attorney and Denton Managing Shareholder. Awarded 2016’s Best Divorce Lawyer by Murray... Read More. Ike Vanden Eykel is known nationwide as one of the most renowned family law attorneys. 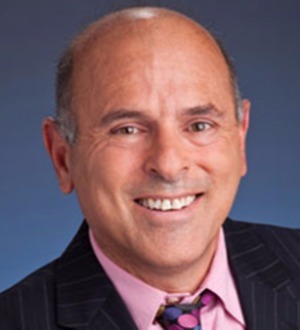 He has an ability to craft complex property settlements or take a large... Read More. Rick Robertson’s family law clients are high net-worth individuals, A-level executives, pro athletes, entertainers and their spouses, but he never... Read More. Jeff Anderson has devoted his entire legal career to being a family law litigator. 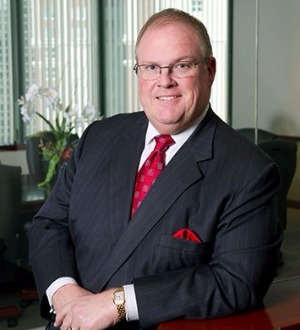 He joined Orsinger, Nelson Downing & Anderson in 2012 after 17 years of running his own firm, The Anderson Law Group. Jeff is Board Certified in Family... Read More. 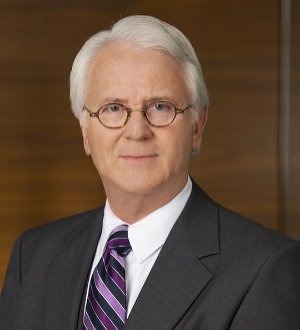 Dean C. Andreasen Shareholder, Director, and Management Committee Member A background in tax and accounting coupled with extensive domestic litigation experience makes Mr. Andreasen a top choice for clients needing estate planning or... Read More. 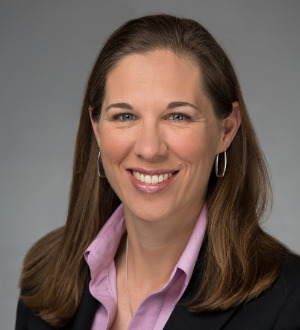 Kelly Ausley- Flores focuses on complex family law cases involving complicated property divisions, family businesses, spousal maintenance above guideline child support, customized possession schedules when parents work irregular hours, and... Read More. Paula Bennett represents clients in a wide range of Family Law matters, including divorce and complex property issues, but has a particular commitment to working with parents to resolve issues that impact the welfare of their children.... Read More. 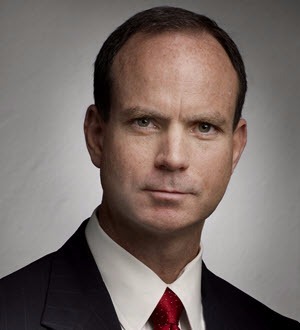 Curtis P. Bounds is a director at Bayard where he is head of the Family Law practice. Curtis focuses on family law matters and practices in the Delaware Family Court in New Castle, Kent, and Sussex Counties. Curtis concentrates his experience in complex divorce and... Read More. 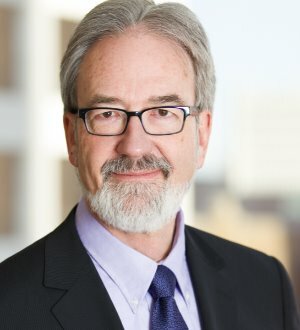 Mervyn Braude is a divorce lawyer with extensive knowledge of family law and is an advocate for protecting children from abusive and undesirable situations. 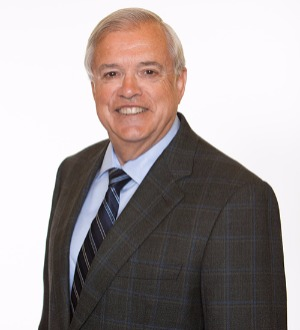 As a State of Arizona Board Certified Family Law Specialist, Mervyn has the... Read More. 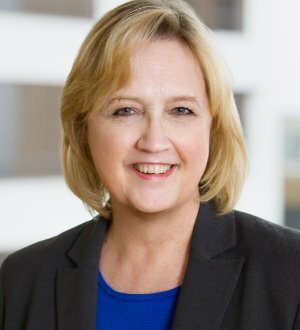 Susan Butler's practice has focused in the area of domestic relations and family law since she began her practice in 1992. 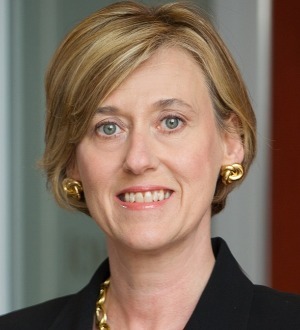 Since 1996, her primary concentration has been in the court systems of Northern Virginia. 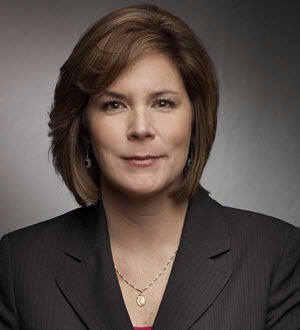 She is a Certified Mediator for Circuit Court Family... Read More. This firm is devoted exclusively to the practice of family law. 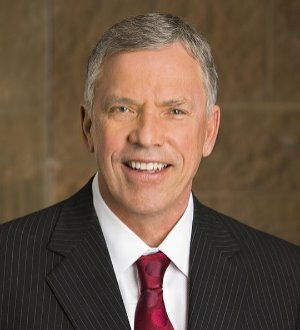 Mr. Cruse and his three support staff handle complex family law cases and child custody disputes. Mr. Cruse is in his 35th year of the practice of law. His clients are... Read More. When Christians go through divorce, they need an attorney who will be aggressive yet maintain an eternal focus. Whether your spouse is struggling with the 3 A’s (Abandonment, Addiction or Abuse), or whether you, are just looking for a Christ centered counselor... Read More. James R. Gotwals received his undergraduate degree in 1972 and his law degree in 1975 from the University of Oklahoma in Norman, Oklahoma. 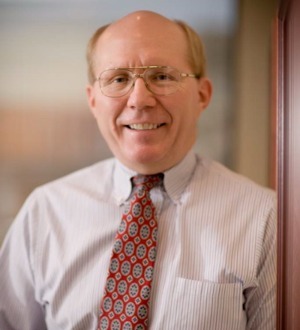 He has been in private practice since that time, founding James R. Gotwals and Associates, Inc. in 1978. His principal areas of... Read More.